Missouri is 7-0 and ranked in the top 5. No one in the pac 12 plays them. eyeofthehawkeye2 wrote: Missouri is 7-0 and ranked in the top 5. 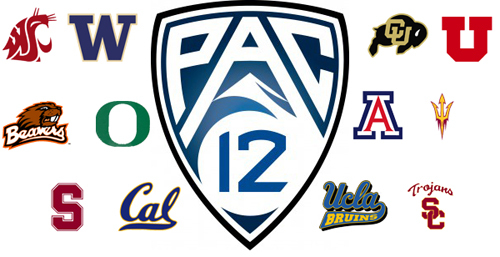 No one in the pac 12 plays them.